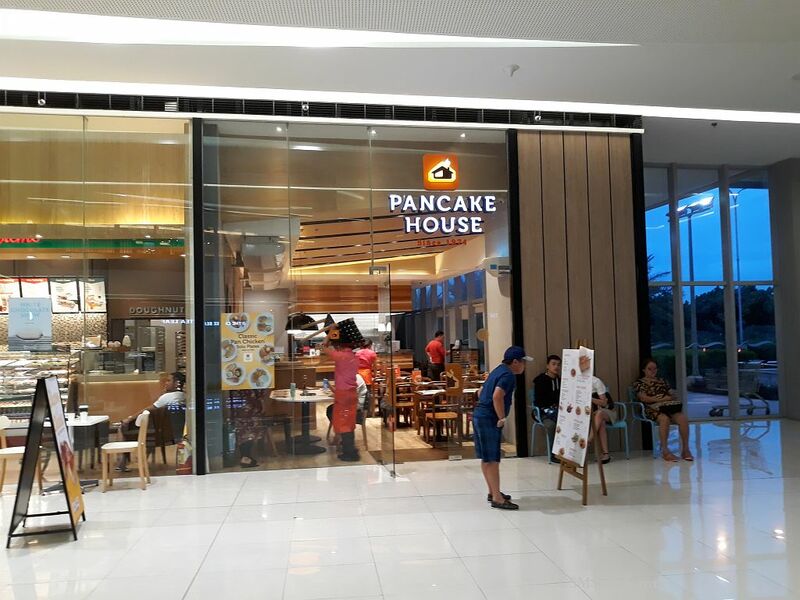 HomePancake House – SM Seaside City Cebu, Philippines! As familiar as a childhood friend. That’s how we feel about Pancake House. Located at the Lower Ground Floor, Mountain Wing, SM Seaside City Cebu, SRP (South Road Properties), Cebu City. It’s amazing to realize it’s been around since the 1970′s, growing with us, celebrating our happiest moments with family and friends, cheering us up when we needed it most. Every one of us has a favorite Pancake House dish- it’s on our mind and we can almost savor the taste of it even as we walk through the door and hear the warm greeting. The pioneers still remember the early Pancake House from Magallanes or the Ayala Arcade. Seated in bright orange and pink booths, with old movie posters on the walls, they barely noticed the time pass as they enjoyed generous helpings of our famously fluffy pancakes.